MAX Cheer takes on Philly Live!!!! Updated Friday January 18, 2019 by Christy Centrella. 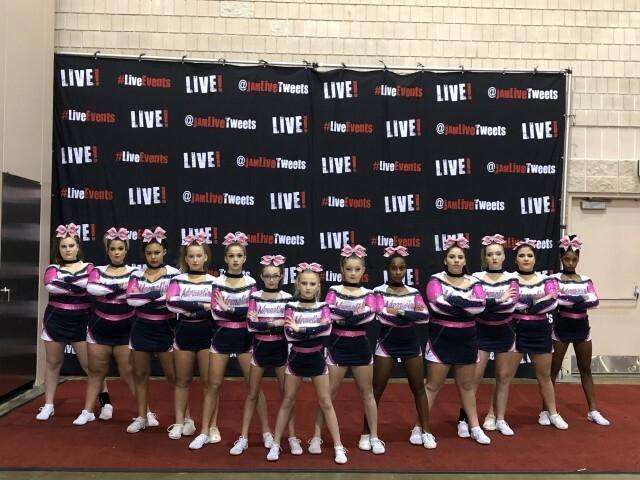 Sr Explosion and Jr Shock doing great things at Philly Live!!! Jr Shock receiving 3rd Place and Sr Explosion receiving 2nd Place~ Great Job!!!! !